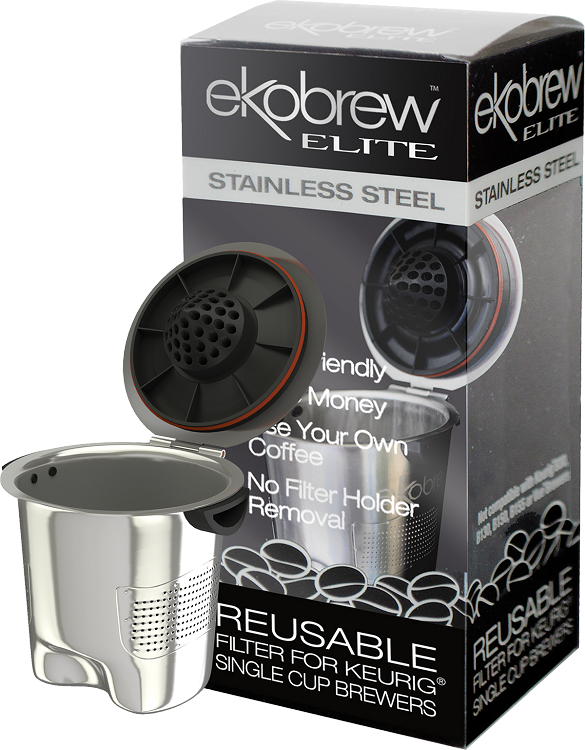 Ekobrew™ Elite and Ekobrew™ Classic Reusable Filters are the most economical and eco-friendly alternative to K-Cup® packs. The patented design is specifically for the many millions of Keurig® owners and other K-Cup® compatible single cup brewers. With nothing to throw away, your customers can drink your fresh coffee and save money while helping to protect the earth. 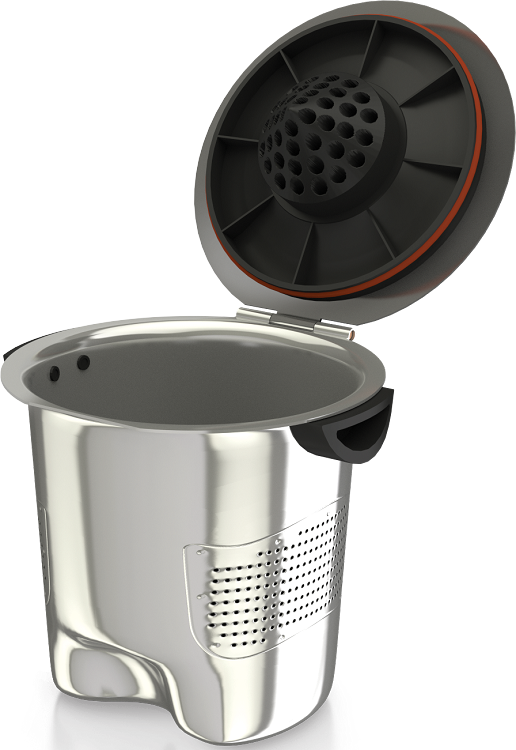 Ekobrew™ Elite is a sturdy, stainless steel, 100% BPA/lead free, one-piece design with a deep-set lid flange, heat resistant grips, 100% silicone O-ring and internal weld. The all-metal hinge resists fatigue from frequent use. 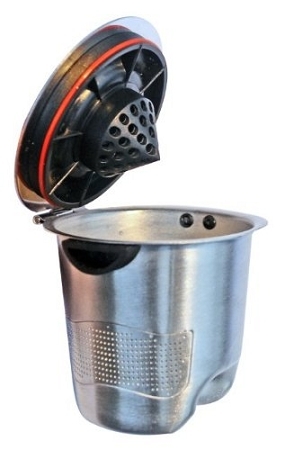 No need to remove the Keurig filter holster; simply fill the Ekobrew Elite and brew normally. A greater internal volume, micro-screen and laser perforated base all provide the perfect combination of attributes to ensure a clean, full and even extraction of the very best your coffee has to offer. 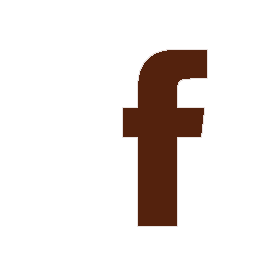 Ekobrew is not compatible with the B30, B130, B150, B155, Mr Coffee BVMC-KG5, or Vue. Free Shipping* -- Valid within the 48 contiguous U.S. only. (EXCLUDES AK, HI, OFFSHORE U.S. 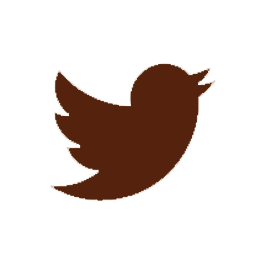 TERRITORIES AND POSSESSIONS, INTERNATIONAL AND APO/FPO ADDRESSES) Order Sub-Total in the cart must be at least $130.00 excluding tax and shipping for offer to apply. Orders shipped via UPS GROUND/USPS PRIORITY. Not valid on oversized items or orders or items with special shipping charges.